Verizon Communications reported its first quarter 2013 earnings on Thursday and noted revenue for the quarter was $29.4 billion, up 4.2 percent from the same quarter last year. The company also reported an EPS of $0.68, up from $0.59 during Q1 2012. 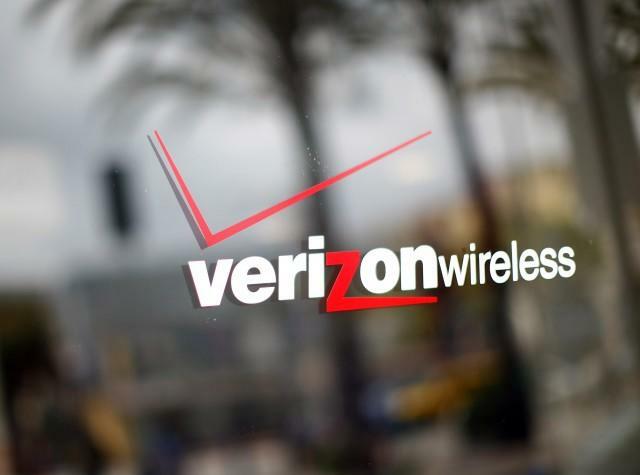 Verizon Wireless, a joint venture between Verizon Communications and Vodafone, noted a 8.6 percent bump in service and retail revenues. The carrier added 677,000 postpaid customers and said that it now serves 98.9 million retail connections. It also noted that 61 percent of all of its postpaid customers now carry a smartphone, which represents a 58 percent increase from the number of customers who carried a smartphone during Q4 2012. On its earnings call, Verizon also noted that Verizon Wireless sold 4 million iPhones during the quarter, 2 million of which were the iPhone 5 model.